Give Us A Buzz | Welcome to Gel Bee. See what is buzzing! Please send us any comments about our products at buzzME@gel-bee.com. To submit your artwork or creative projects , visit our Join the Gel Bee Nation page. 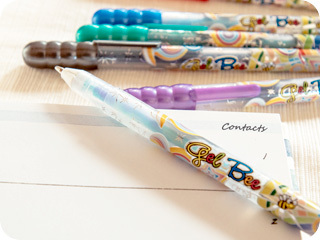 If you are interested to be a Gel Bee Reseller, please contact us at: act.global@yahoo.com. Gel Bee is just one buzz away! See what we are pinning, follow us on Pinterest now and you will never miss a buzz!